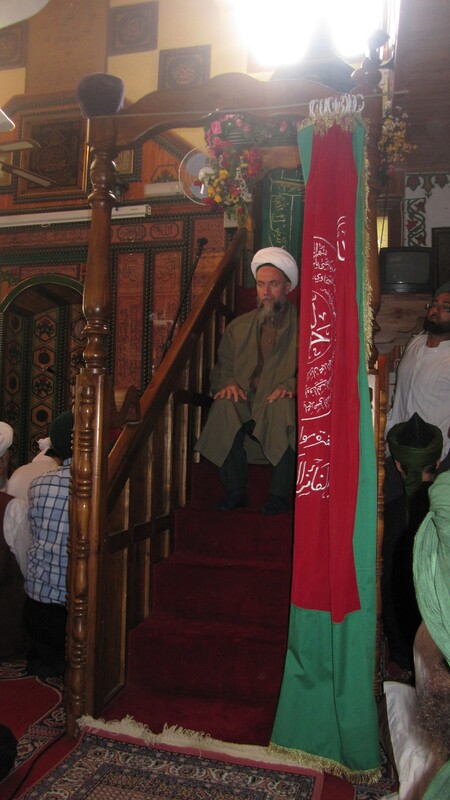 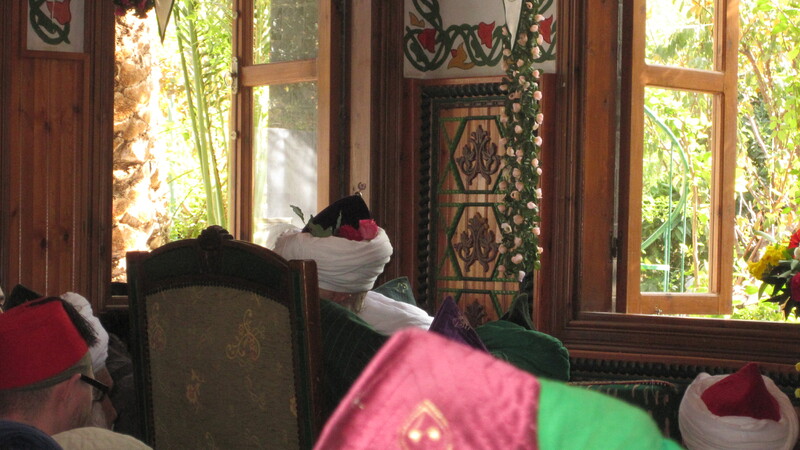 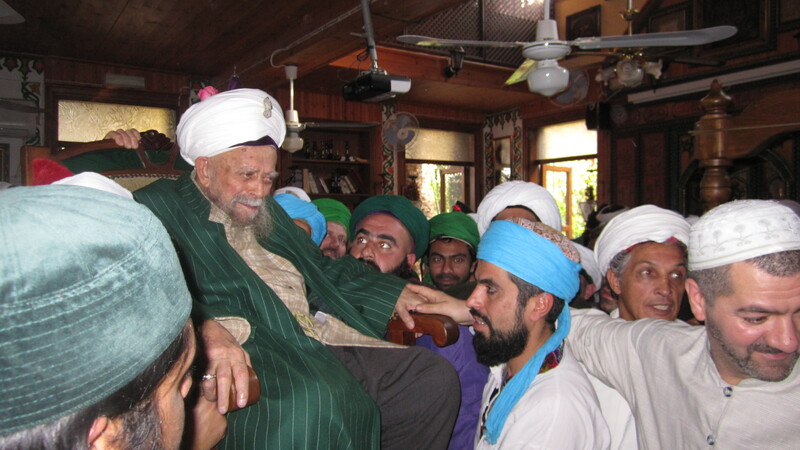 Sheikh Mawlana Nazim attended the Eid al Adha namaz and khutba on the 1st day of Eid (10 Zul Hijja, 1431), praying behind Sheykh Mehmet. 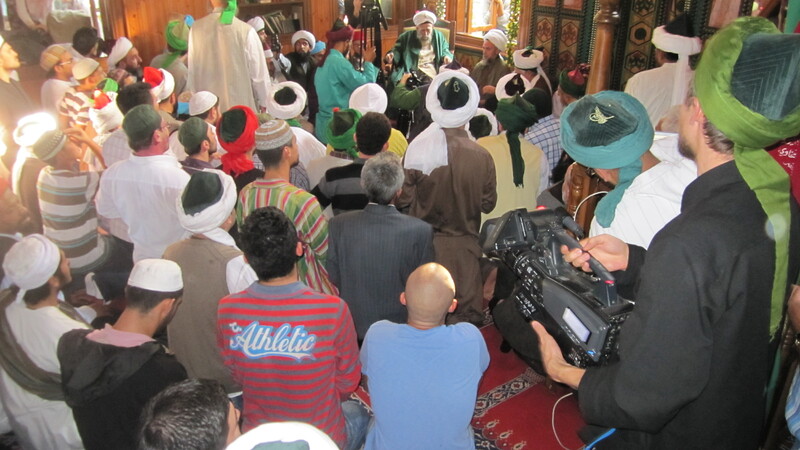 Sheikh Nazim also attended the Friday surmon on the 4th day of Eid. 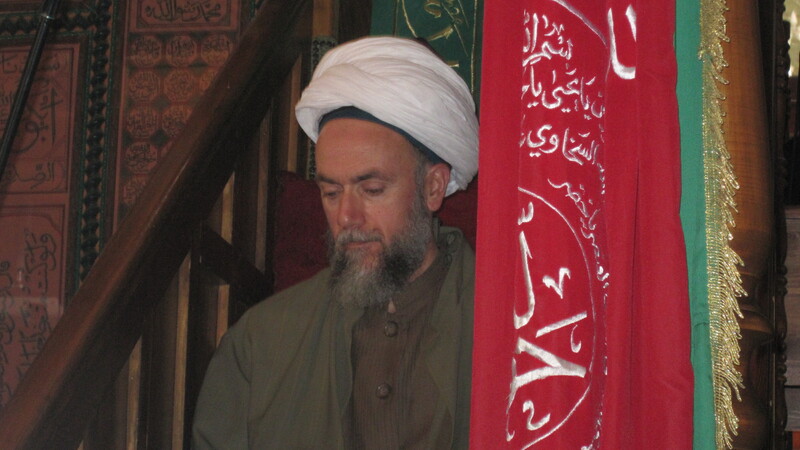 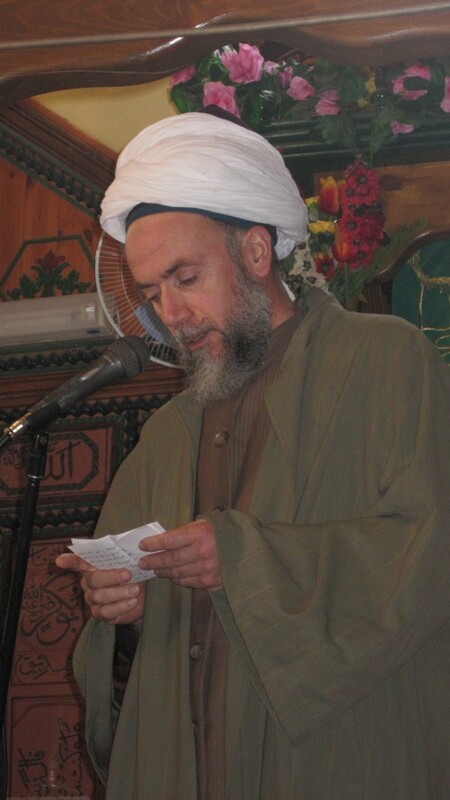 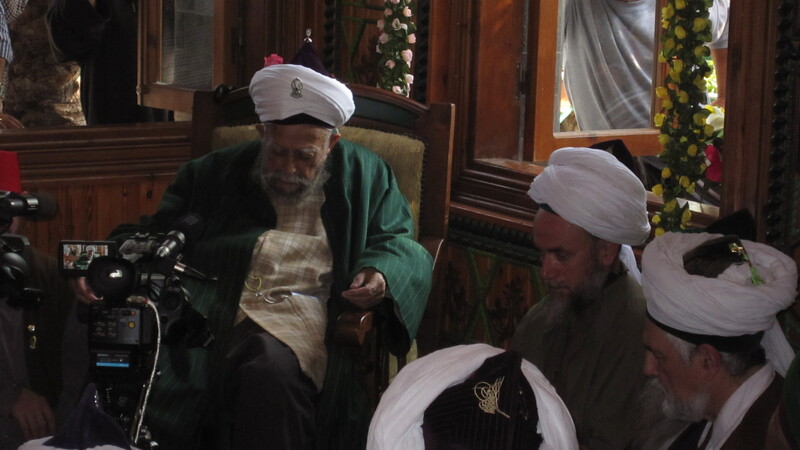 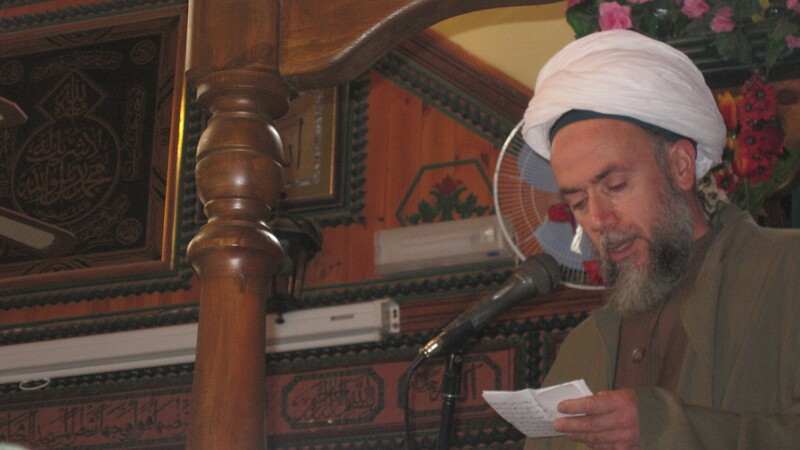 One of only two of his khalifas (deputies), his son Sheykh Mehmet delivered the khutba again.